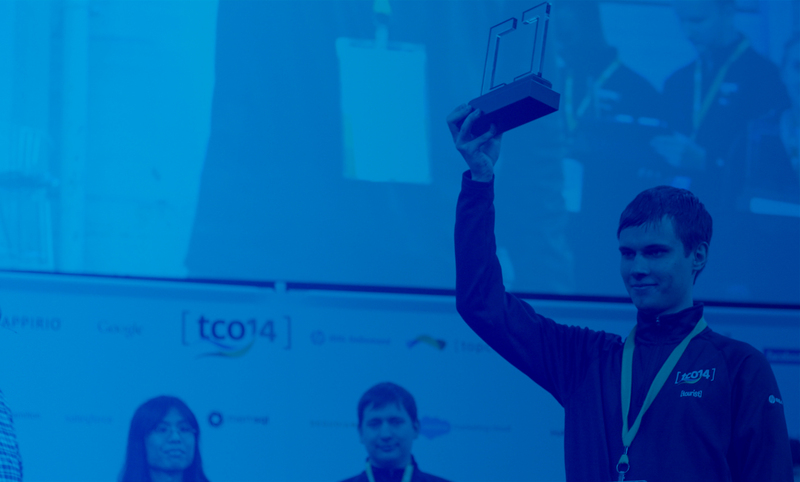 The Topcoder Open is heading to Beijing, China! 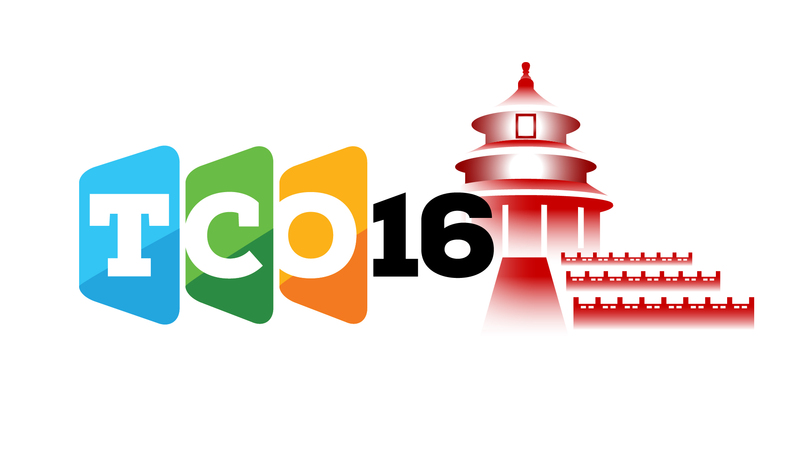 We are excited to announce our first-ever TCO event in China! The TCO16 Beijing Regional Event will take place on Sunday, June 5 and is sponsored by Now Coder and ThoughtWorks Software Technologies. 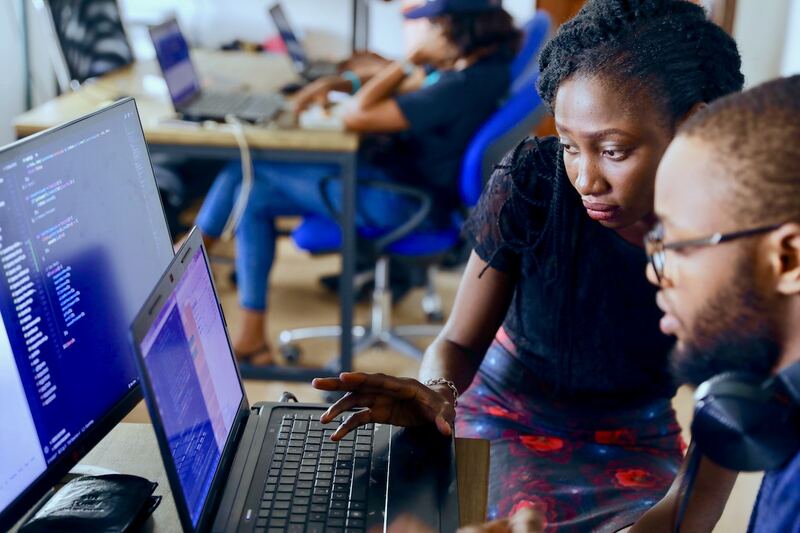 The event is open to all Topcoder Community members and will include an Algorithm competition, food, networking, and t-shirts! Thank you to our sponsors Now Coder and ThoughtWorks Software Technologies for supporting and hosting this event. Learn all about them. Learn all about the event including the schedule and registration information here. Have questions? Be sure to ask them in this forum. Congratulations to the 2017 Topcoder Open Stage 1 Winners! Flashback – TCO16 India Regional event! !